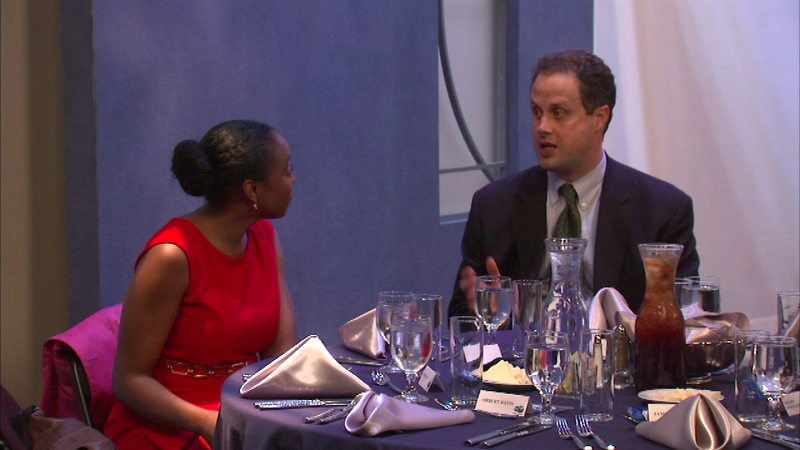 People gathered in ABC7's studio for "On the Table", a dinner table discussion designed to strengthen Chicago's communities. CHICAGO -- People gathered in ABC7's studio for "On the Table", a dinner table discussion designed to strengthen Chicago's communities. Monday night's event -- and others scheduled for Tuesday -- bring people together for a meal and conversation about ways to improve the city.